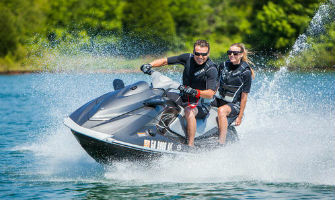 Rental rates below are for lakes in Alabama, Georgia, Florida, South and North Carolina, Tennessee, Kentucky, Virginia, West Virginia, Ohio, Indiana, Michigan, Pennsylvania, New York, Vermont, New Hampshire, Maine, Mssachusetts, Rhode Island, Connecticut, New Jersey, Delaware and Maryland. 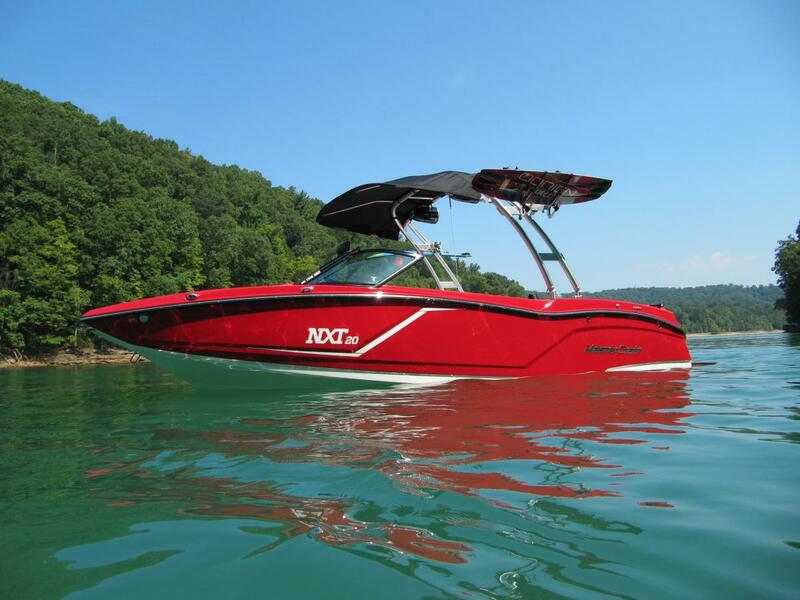 We service all boating lakes, rivers and reservoirs. 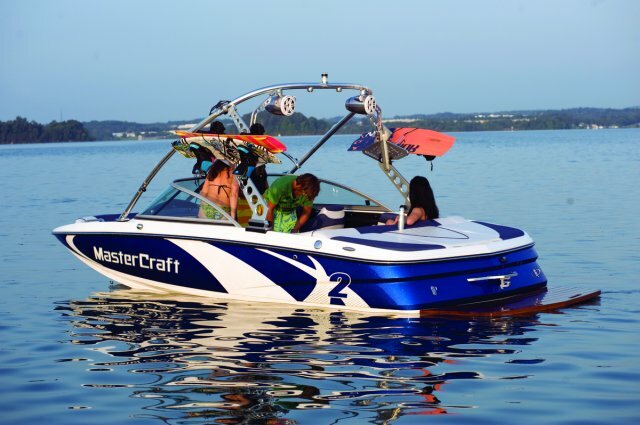 All watercraft are located on the water. 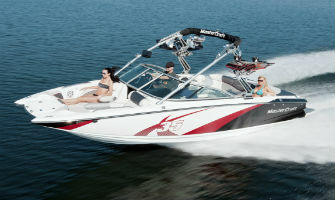 One Superjet Stand Up $1,145.00 - $2,895.00 per machine per day. Depends on how many days you rent. Please call or email. 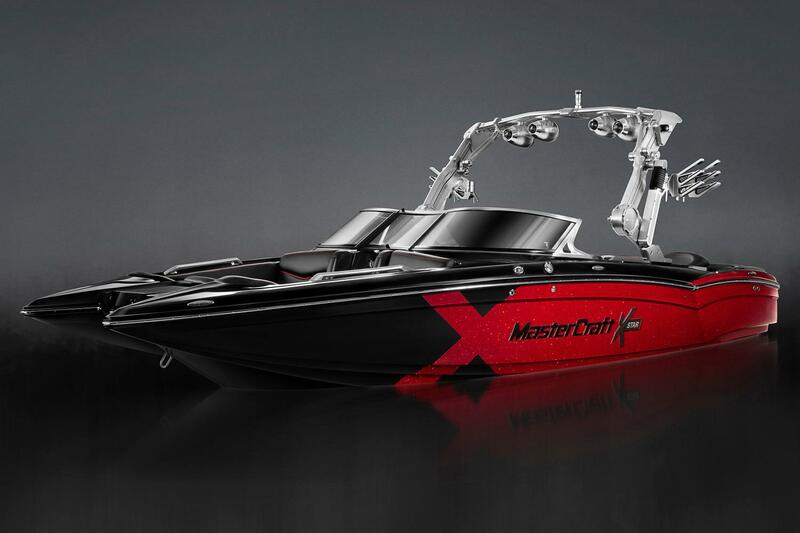 *Water toys must be accompanied by a watercraft rental. 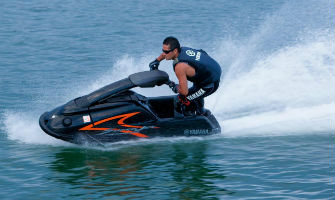 Boat tours, flyboarding and water sport charters are offered at the lake of your choice. These are private to your group size. They are also adapted specific to your request on what you would like to do. 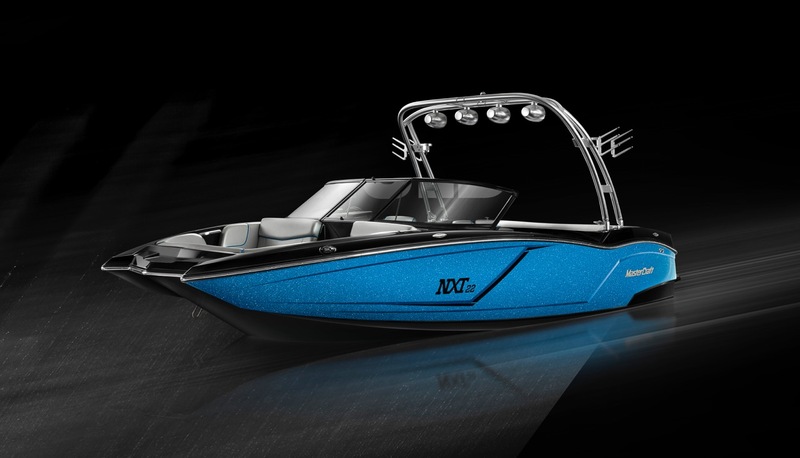 To get a quote on these boating services please call or email us today! *Pricing subject to change without notice; peak and holiday pricing may apply. 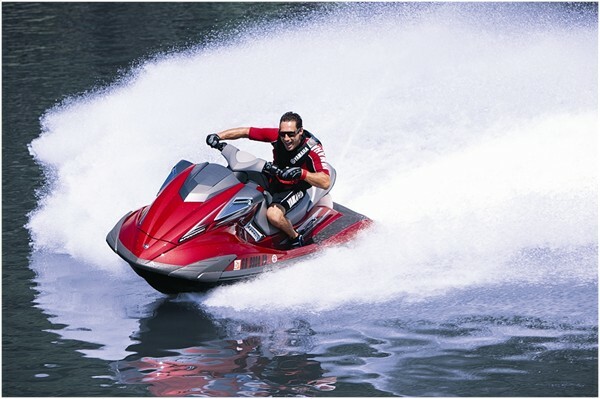 Discounts on boat, and jet ski combo package may be available. Pricing may not include park entry, launch and retrieval fees.